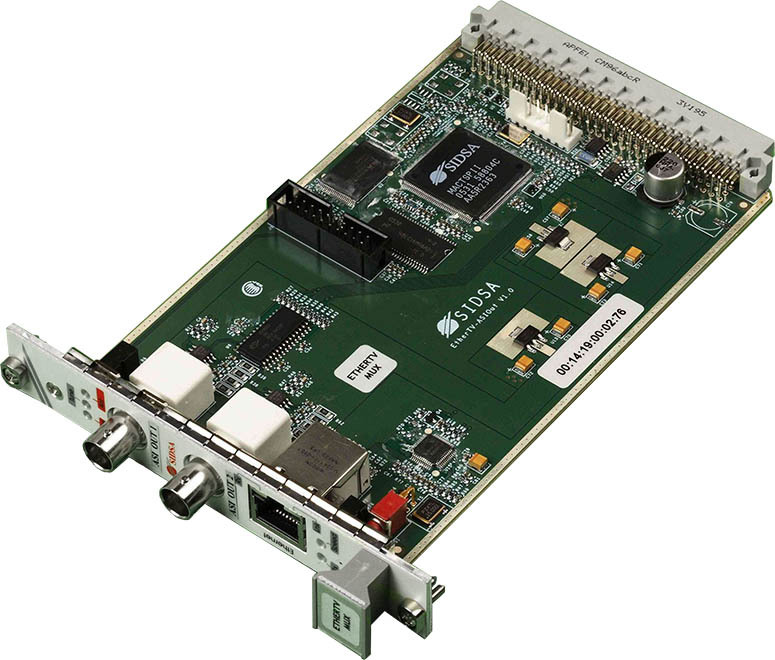 Designed for DTH terrestrial, contribution systems and for re-multiplexing applications. 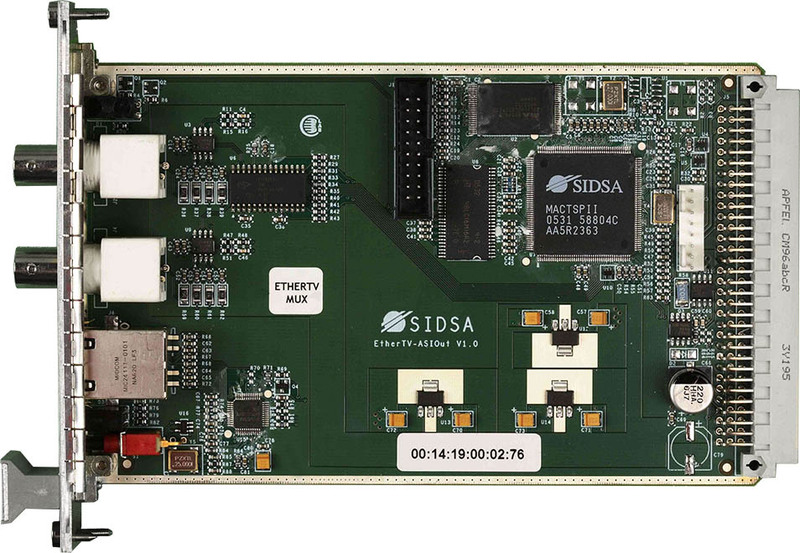 It can be used in combination with all EtherTV devices and It provides the possibility to use classical ASI inputs. 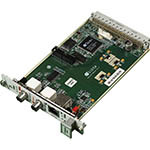 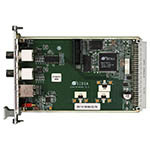 EtherTV Mux is, in fact, a compact IP multiplexing solution that provides IP input and ASI output on a single board.